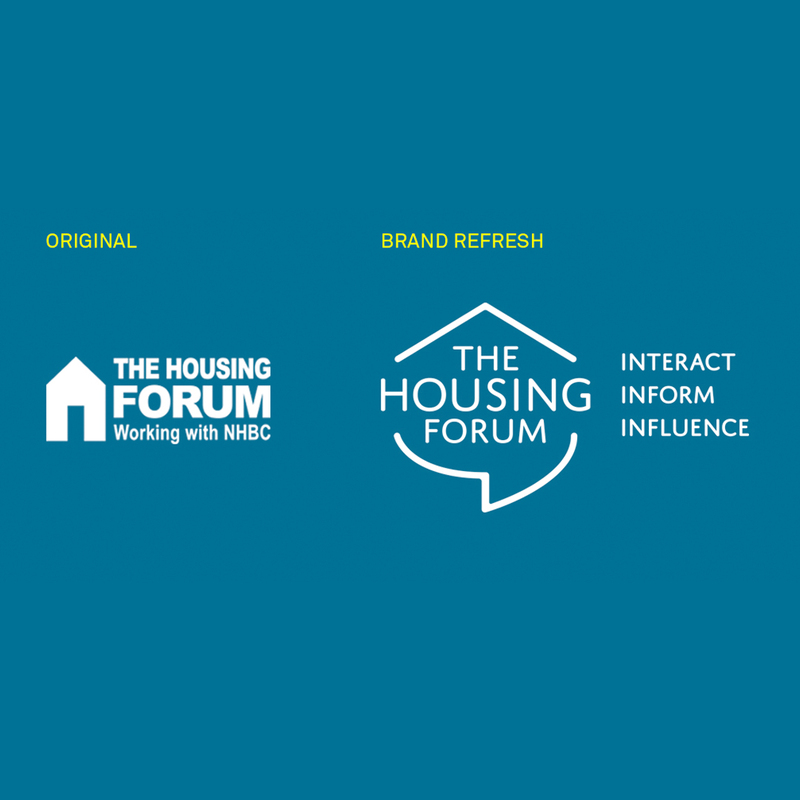 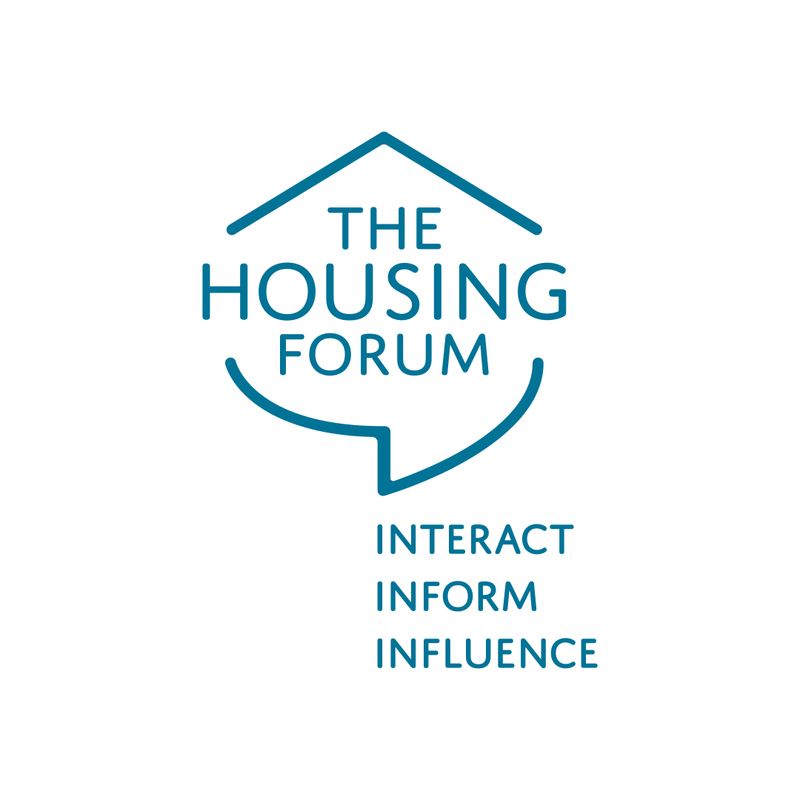 The brand refresh for The Housing Forum launched Dec 2017. 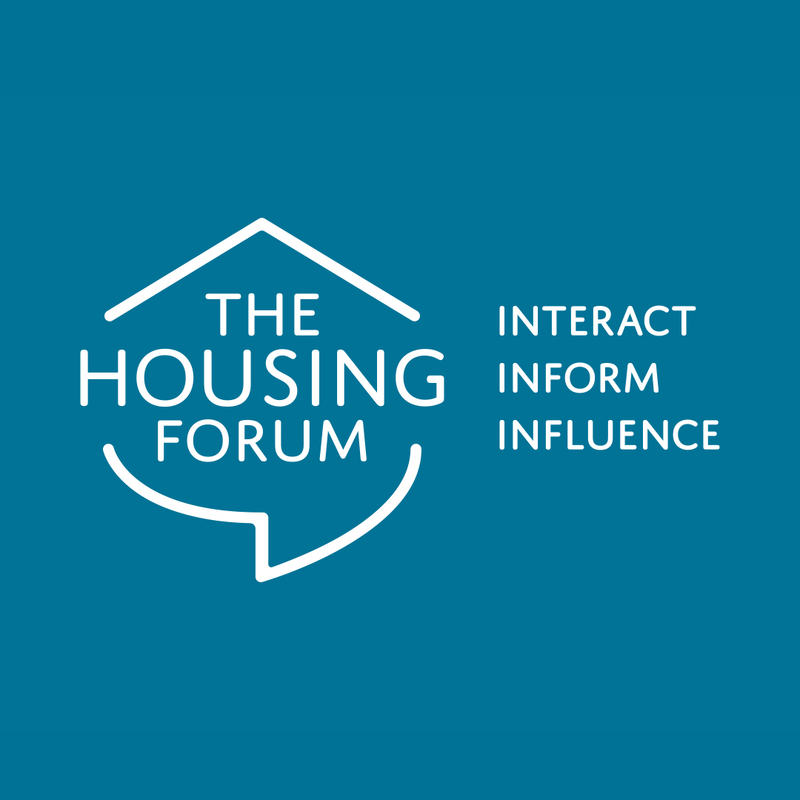 The culmination of many months work which involved a complete refresh of the visual identity and the subsequent redesign of all stationery / marketing material / PowerPoint templates / social media page updates and a website reskin. 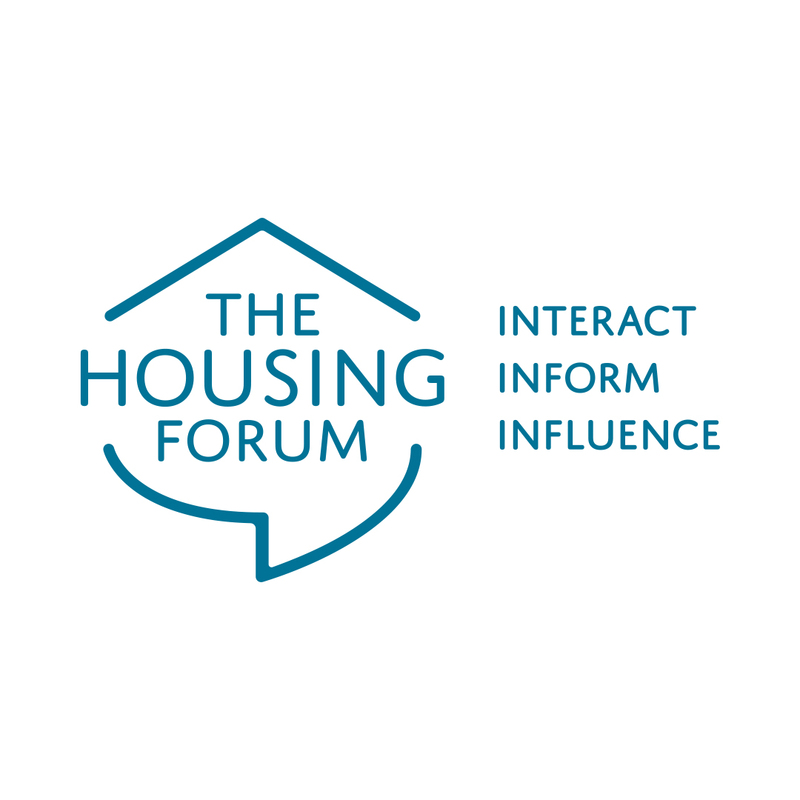 My thanks, and respect, are extended to a fantastic project team at The Housing Forum who embraced the change and welcomed the challenge to make a significant difference. 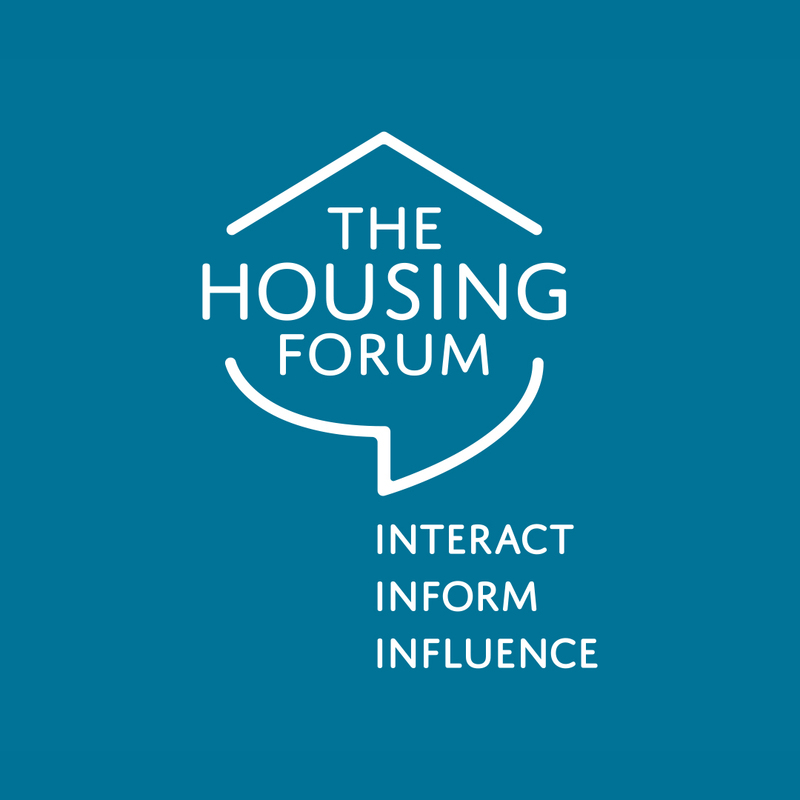 They are exemplary clients and I very much look forward to working with them as this new visual identity is rolled out across other items in 2018.